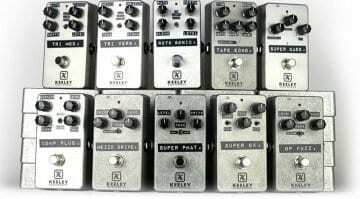 Keeley Limited Edition X Pedals: 10 to choose from, but only 30 of each available! Keeley unleashes 300 limited edition pedals with 'prototype' no-frills aesthetics: The X series encompasses 10 models, all limited to a 30-unit release worldwide. 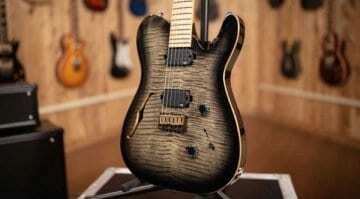 Chappers has just announced his latest iteration of the ML3, but the only problem is that it is an American only exclusive model, so you'll need to get one from Guitar Centre in the US! 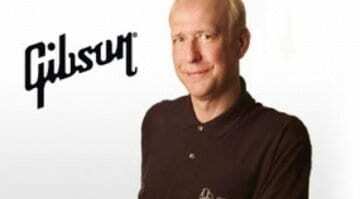 New Gibson CEO announced at last: Can JC ‘build a powerhouse brand’? 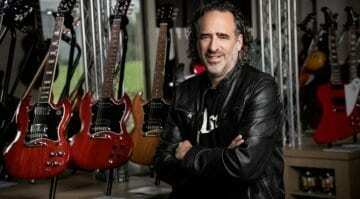 Can James "JC" Curleigh 'build a powerhouse brand' with Gibson USA? Well, he has done it before at Levi Strauss, where he was in charge previous to his new role at Gibson. 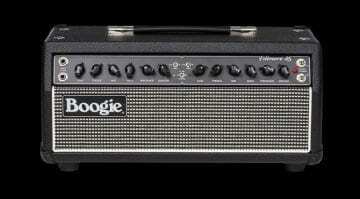 Mesa Boogie Fillmore 25 – Less is more? The new Mesa Boogie Fillmore 25 is lower wattage version of its recent Fillmore 50 amp head and is available as a head and combo. Will this new smaller version find its niche in the studio? 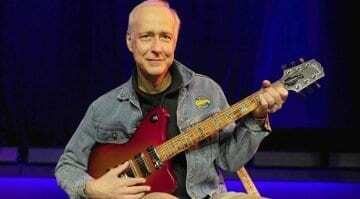 The excruciating wait is over - Gibson has finally filed for bankruptcy, as widely predicted. 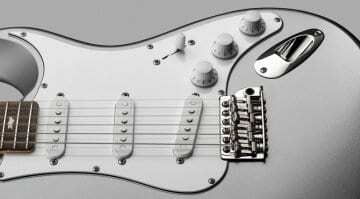 What's next for the famed guitar maker? Probably a change in leadership, according to Bloomberg. ZVex Vertical Fuzz Factory Silicon tames the temperature madness! Updating the germanium-based Fuzz Factory that can get temperamental when used in a hot live environment, this sleek new silicon-based version will be way easier to squeeze onto your pedalboard. 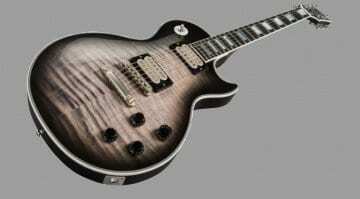 Gibson Vivian Campbell Les Paul Custom – An all-out rock machine? The new Gibson Custom Shop Vivian Campbell Les Paul Custom is one of the few versions of this model to feature jumbo frets, but will you pay an extra grand for his signature? 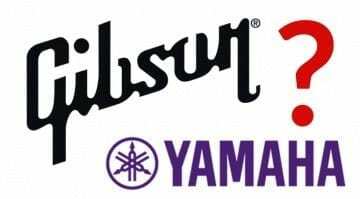 Heard the “Yamaha buying Gibson” rumour? Here’s why that would make sense. The rumour mill says Gibson is about to be bought out - by a Chinese consortium, by Yamaha, by the Tooth Fairy, depending on who you believe. Gibson needs Yamaha - or someone like them - to step in. 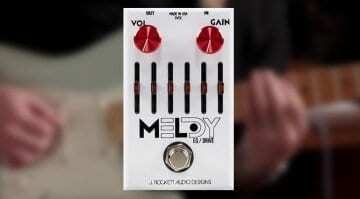 Snarky Puppy's fast-fingered guitarist gets his own signature overdrive pedal with built-in 6 band EQ section - and it really does sound pretty majestic judging from the demo videos. Check 'em out here. Gibson Lzzy Hale Signature Dark Explorer unleashed! A beast of a guitar, the new Lzzy Hale signature model shows what Gibson can achieve - we hope that they can sort out their current woes so we can get more instruments like this! Leaked a few weeks ago via a PRS dealer, the signature PRS John Mayer 'Stratocaster-alike' Silver Sky model is now official and available for pre-order in four different finishes. Will this be a modern classic? 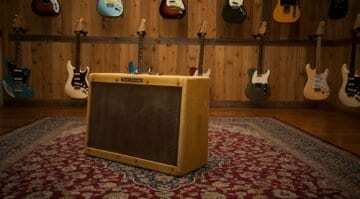 Stan Cotey of Fender has designed six brand new effects for pedals and now Fender has finally released some great demo videos of each one for you to check out. 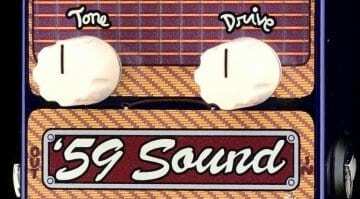 ZVex ’59 Sound Vertical: More Bassman for your buck? Now available in a more pedalboard-friendly 'vertical' edition, the new ZVex '59 Sound Vertical also saves you money as well as real estate on your board.